Today is the big day! This time only comes a couple times a year so it always gets me excited as you never know what Honda may have up their sleeves when it comes to announcing an entirely new model and or a laundry list of changes to an existing model etc. 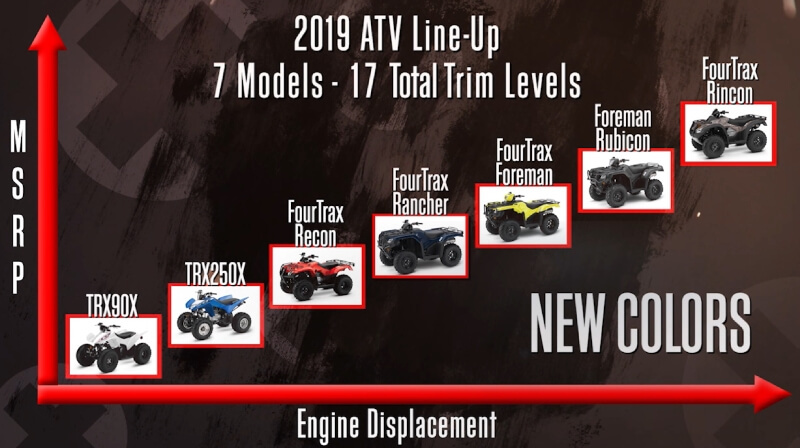 If you follow my blog, you would have known that this announcement was coming today as I posted a sneak peek here on the first 2019 Honda ATV Model Lineup Announcement (included the 2019 Recon & 2019 Rancher 2×4) stating that today would be the day for update #2 on both 2019 Honda ATV models and 2019 Honda CRF Dirt Bike models. 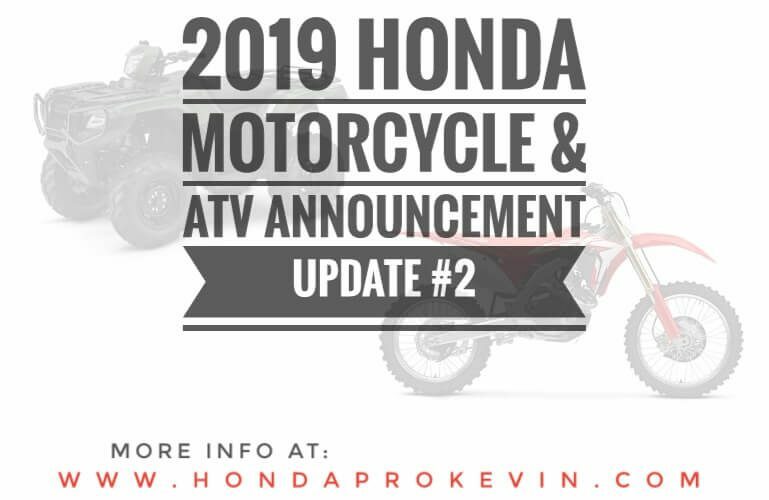 If you missed the first 2019 CRF Dirt Bike Announcement Update #1, you can check it out by Clicking Here to see the 2019 CRF230F and 2019 CRF50F. It’s official, the 2019 Honda CRF450L is here as well as even more 450 models like the CRF450RWE etc! Also, for more 2019 Honda Side by Side people… I will be posting the official announcement in November with more news and information between now and then. 2019 CRF250RX VS 2018 CRF250RX Price Change: None, new model for this year. 2019 CRF450RWE VS 2018 CRF450RWE Changes: None, new model for this year. 2019 CRF450RWE VS 2018 CRF450RWE Price Change: None, new model for this year. 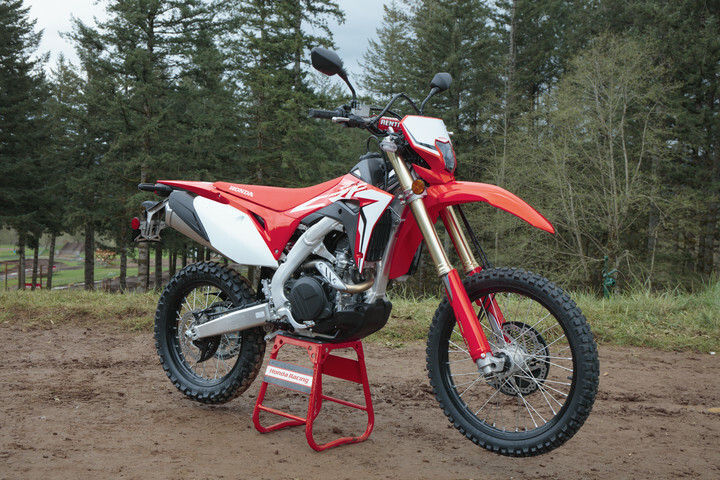 2019 CRF450X VS 2018 CRF450X Changes: Yes, more details below. 2019 CRF450X VS 2018 CRF450X Price Change: Yes, more details below. 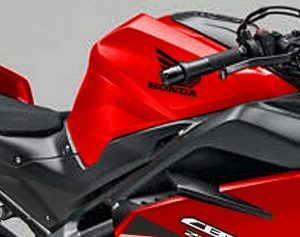 2019 CRF450L VS 2018 CRF450L Changes: None, new model for this year. 2019 CRF450L VS 2018 CRF450L Price Change: None, new model for this year. 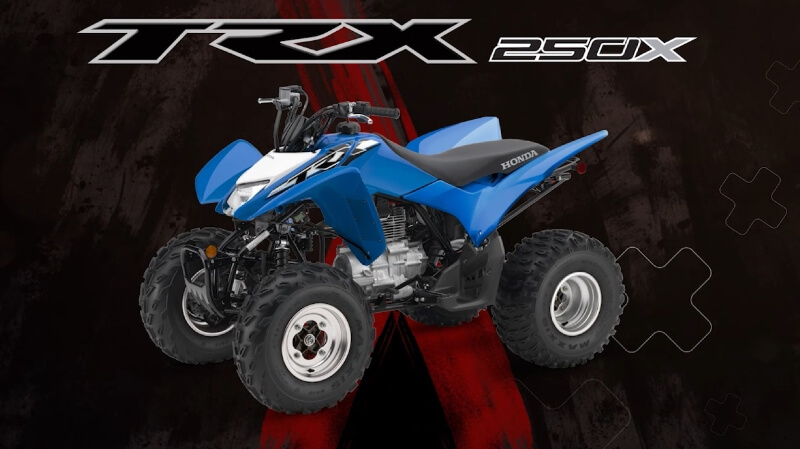 The 2019 Honda Recon 250 and Recon ES 250 models were announced already and you can find that 2019 Honda ATV Model Lineup Announcement Update #1 by Clicking Here. 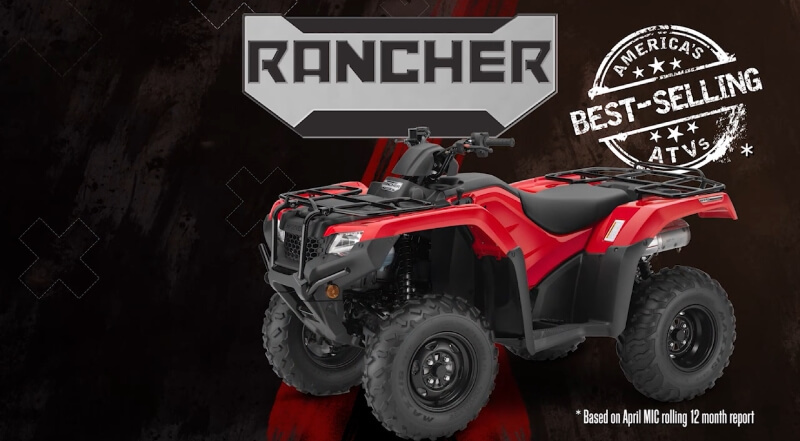 2019 Rancher DCT / EPS Transmission: Automatic | DCT = Dual-Clutch Transmission which gives Automatic mode and also ESP mode (ESP = Electric Shift Program) so you can manually change the gears too. 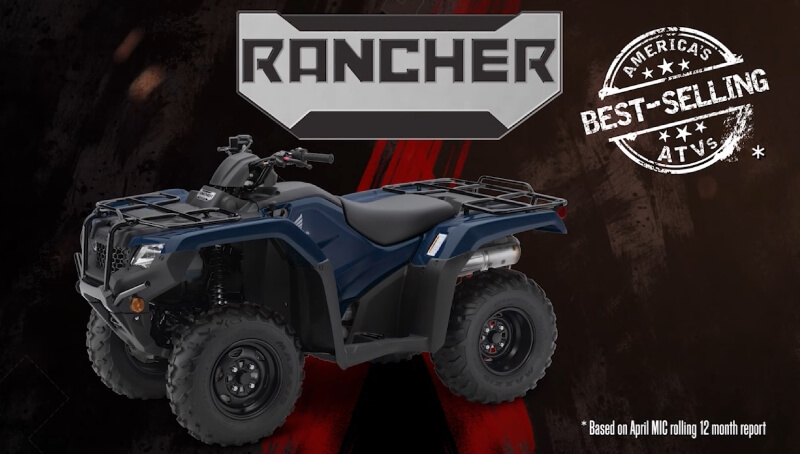 2019 Rancher DCT / IRS Transmission: Automatic | DCT = Dual-Clutch Transmission which gives Automatic mode and also ESP mode (ESP = Electric Shift Program) so you can manually change the gears too. 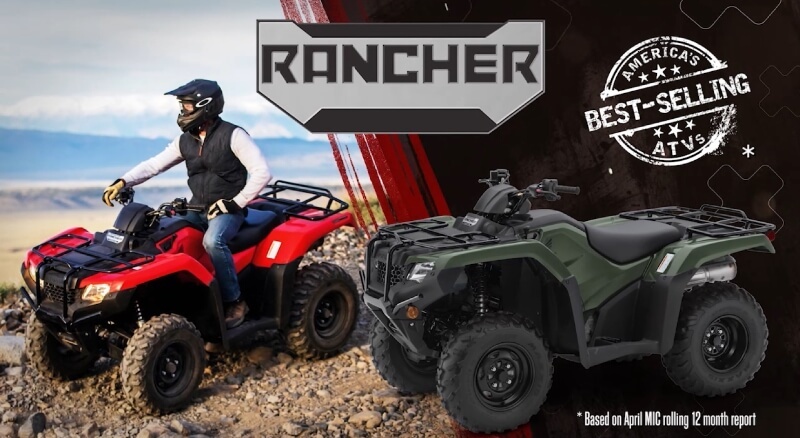 2019 Rancher DCT / IRS / EPS Transmission: Automatic | DCT = Dual-Clutch Transmission which gives Automatic mode and also ESP mode (ESP = Electric Shift Program) so you can manually change the gears too. 2019 Rubicon DCT 500 Transmission: Automatic | DCT = Dual-Clutch Transmission which gives Automatic mode and also ESP mode (ESP = Electric Shift Program) so you can manually change the gears too. 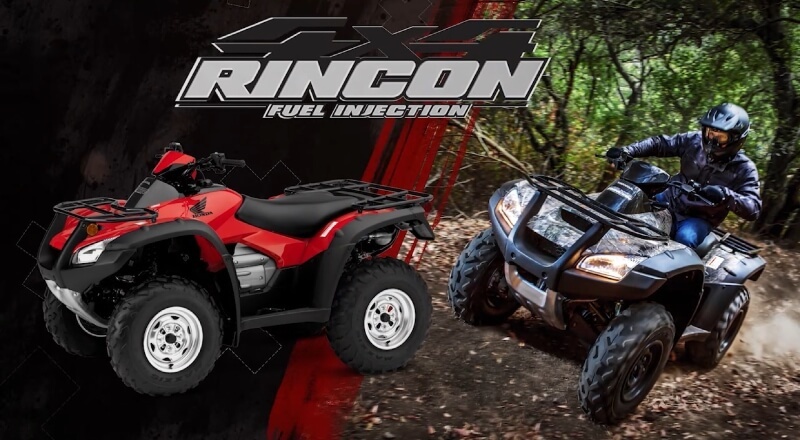 2019 Rubicon 500 DCT / EPS Transmission: Automatic | DCT = Dual-Clutch Transmission which gives Automatic mode and also ESP mode (ESP = Electric Shift Program) so you can manually change the gears too. 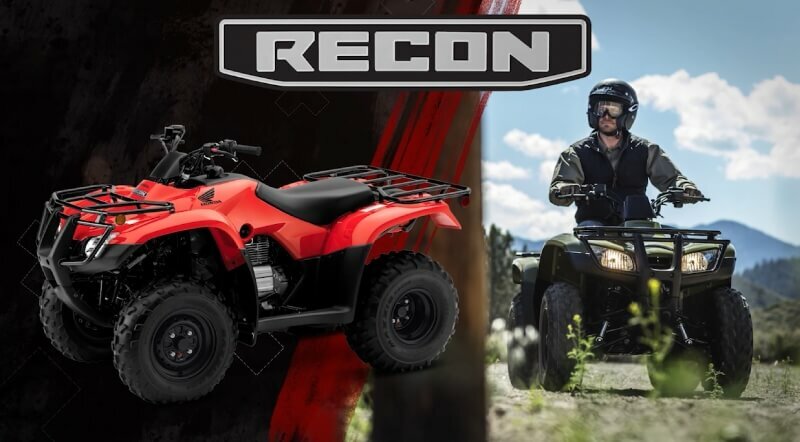 2019 Rubicon DELUXE 500 DCT / EPS Transmission: Automatic | DCT = Dual-Clutch Transmission which gives Automatic mode and also ESP mode (ESP = Electric Shift Program) so you can manually change the gears too. 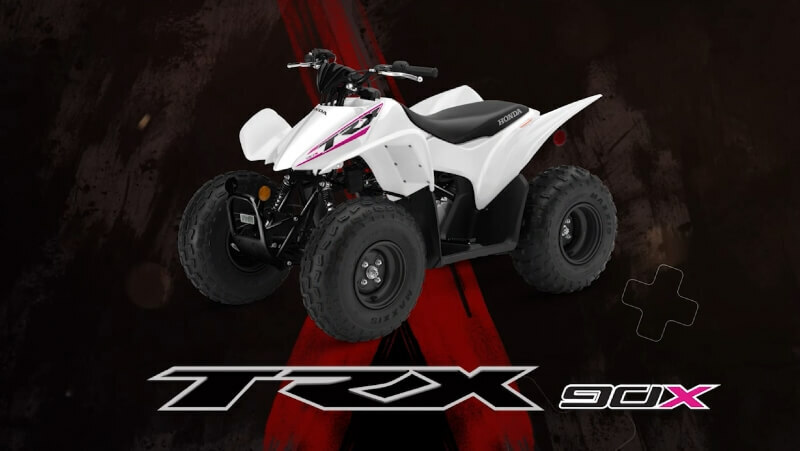 2019 Rincon 680 Transmission: Automatic | Automatic mode and also ESP mode (ESP = Electric Shift Program) so you can manually change the gears too. 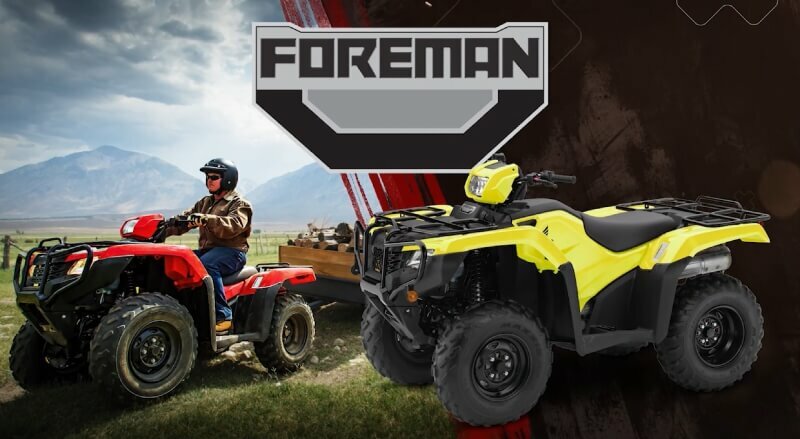 This utilizes a 3-speed setup with a hydraulic torque converter instead of the DCT design available on select Rubicon and Rancher models.